Showing recent results 106 - 120 of 4358 products found. The CON 2700 meter offers a new compact design that is over 40% smaller than other benchtop meters. The large display is easy to read even at a distance and features stability indication. All measurements include temperature display. The meter includes automatic or manual temperature compensation, temperature in °F or °C, and display Hold. A calibration due alarm function means no more out-dated calibrations. The water-resistant membrane keypad offers password protection for both set-up and calibration. 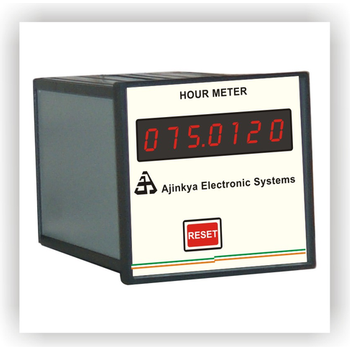 Ajinkya Electronic Systems are one of the leading manufacturer, exporter, supplier of Timer. Suitable for usage of House, Industry, Air condition, the offered hour meter is manufactured with high grade material and advanced quality. This hour meter is provided in different specifications to meet the variegated needs of our patrons. Our hour meter is rigorously tested by the team of vendor's quality controllers in order to deliver a defect free range. Hoyt edgewise meters have high visibility scales and straight forward design that make them especially suited to small, limited space, rack mounted power supplies and allied equipment. 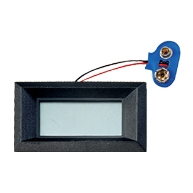 Supplied bezel and mounting hardware enable quick, trouble-free installation. Choose from the 685-1, 685-2, or the 685-3 depending on whether you need a single meter or multiple edgewise meters. 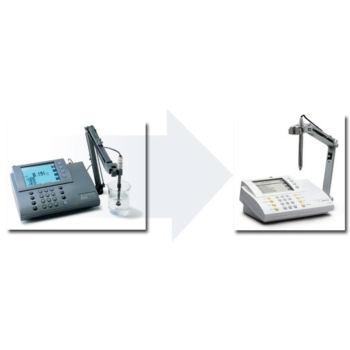 Denver Instrument began manufacturing electrochemistry meters in 1992. Denver's 200 Series Meters are research-grade meters that offer multi-channelmeasurement including pH, mV, temperature, ISE and conductivity. In 1999, Denver Instrument was acquired by Sartorius. In 2013, those attributes have transitioned over to their respective Sartorius electrochemical lines, seen below. The same reliability you've come to know with the Denver Instrument line is carried on with Sartorius! 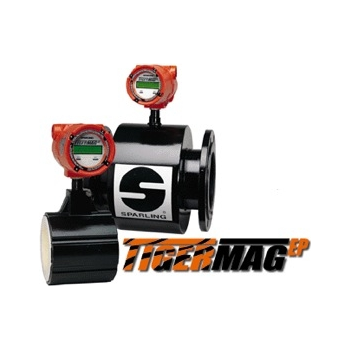 TigermagEP electromagnetic meters are robust and versatile available in several configurations. These meters excel in measuring the flow of conductive liquids in full, closed pipes. With a wide variety of liners and electrodes, including ‘Hot Tap’ removable style, the TigermagEP can be utilized in many varied applications including water, agricultural irrigation, raw sewage, activated sludge, wastewater, pulp and paper, and mining. With its vertically integrated manufacturing facility, Sparling is easily able to manufacture meters for high temperature and high pressure. 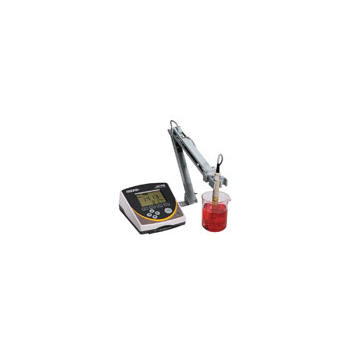 Meter with flat surface electrode for fast and easy on-the-spot pH measurements. 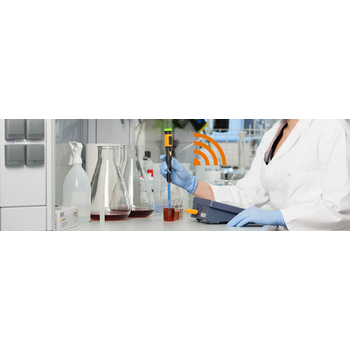 The waterproof ExStik® PH100 pH meter by Extech is an accurate, rugged and reusable stick pH meter with some unique data storage features that make it exceptionally easy to use and considerably enhance its usability. The flat surface electrode allows you to measure pH in liquids, semi-solids and solids and limits electrode breakage and clogged junctions. 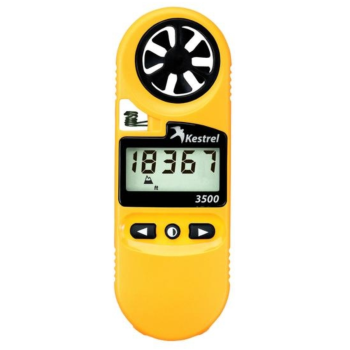 The Kestrel 3500 Weather Meter has the most functions of any Kestrel Meter in the 3000 series. The Kestrel 3500 measures temperature, wind speeds, barometric phenomena, pressure trends of up to 3 hours, and more. The Kestrel 3500 provides a complete range of weather measurements, but does not log accumulated data like the more high-tech weather meters of the Kestrel 4000 series. An instrument that displays an input signal in either a digital or analog form. Many panel meters also include alarm options as well as the ability to connect and transfer data to a computer. Panel meters are usually available with an ethernet option which allows the panel meter reading to be accessed across a local area network (LAN) or even through the internet. 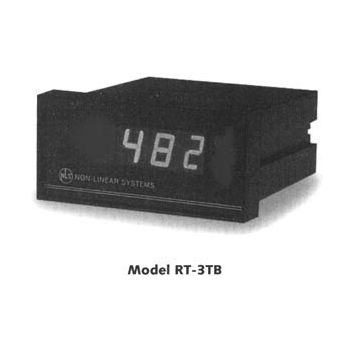 NLS temperature meters feature high performance and durable quality construction. With four case styles, LED and LCD display options, a variety of power supplies and compatibility with all industry standard sensors, there is a temperature meter for most every need. 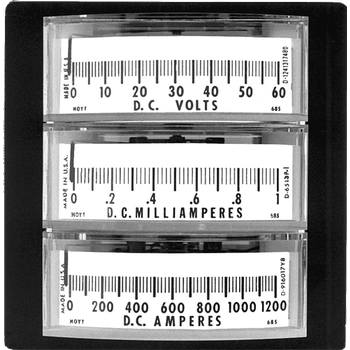 These meters are available in ?C in ?F calibration, standalone, and hand-held battery power configurations (the LT-3 is rechargeable).